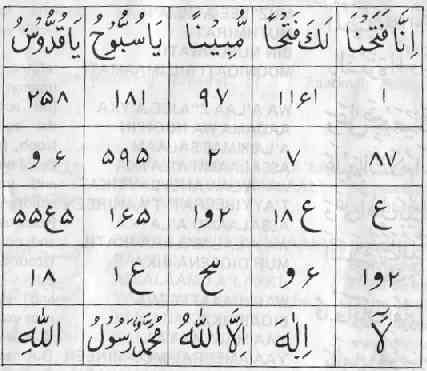 It has come in traditions that one should recite six rakats prayers on Sunday eve and in each rakat after Surah Hamd he should recite Surah Tawheed seven times. There is inestimable reward for this prayer. It is mentioned in traditions that on Sunday when sun has reached some height (late morning) one should pray two rakat prayers. In the first rakat after Surah Hamd recite Surah Kauther thrice and in the second rakat after Surah Hamd recite Surah Tawheed thrice. If one recites this prayer he is free from hellfire and purified of hypocrisy. There is great reward for this prayer. It is narrated from the Messenger of Allah (s.a.w.a.) that one who offers four rakats prayer on Sunday, and in each rakat after Surah Hamd recites Surah Mulk once the Almighty will give him a place of his choice in Paradise.